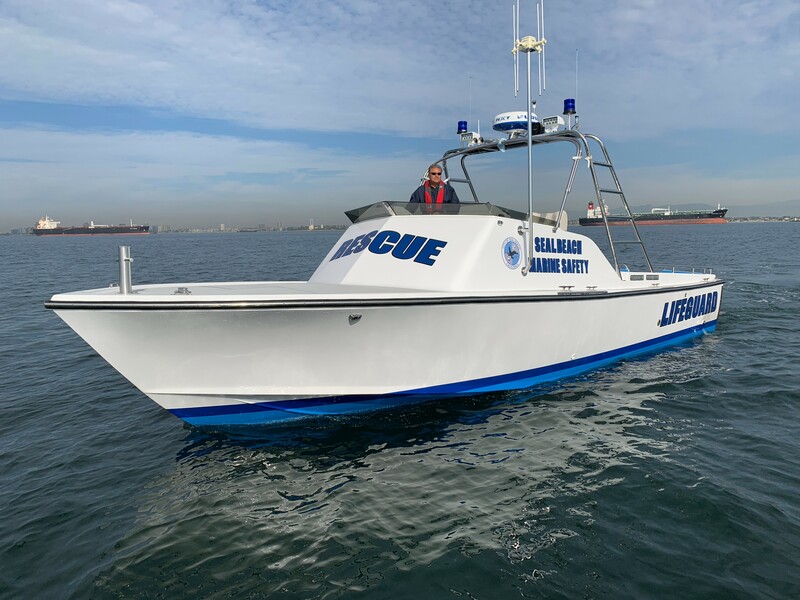 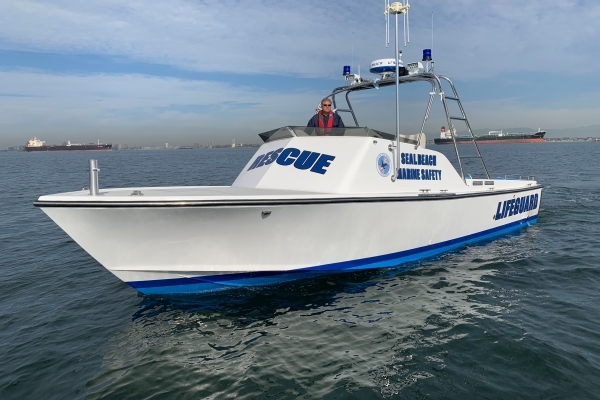 Willard Marine, Inc., has acquired the rights to design and manufacture Surf Pro boats, a line of surf and rescue vessels that have been an icon on the West Coast for nearly six decades. 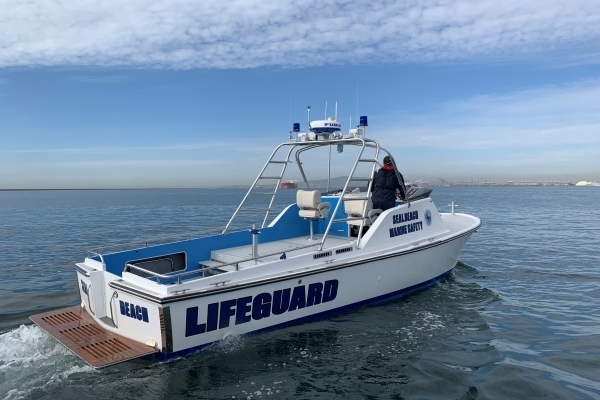 Surf Pros are still being used by law enforcement and lifeguard divisions in the California coastal cities of Long Beach, Huntington Beach, Newport Beach and Oceanside to name a few. 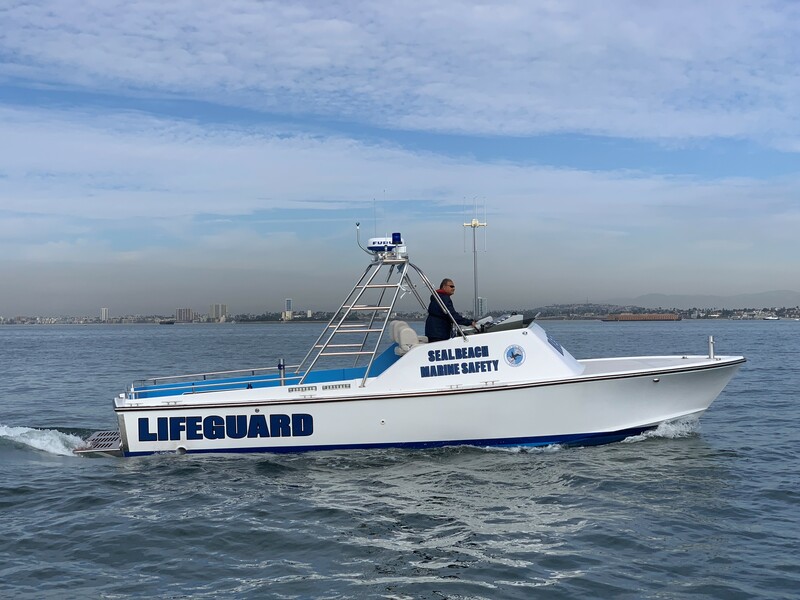 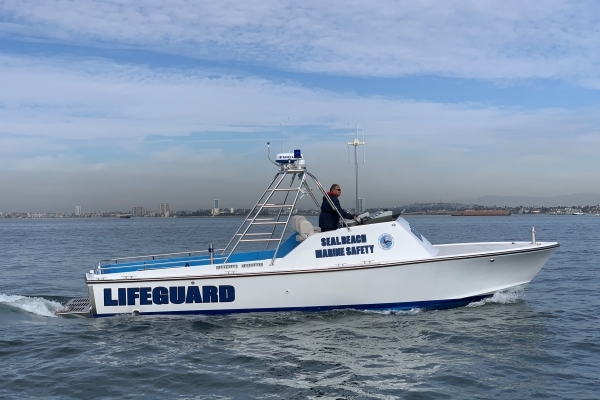 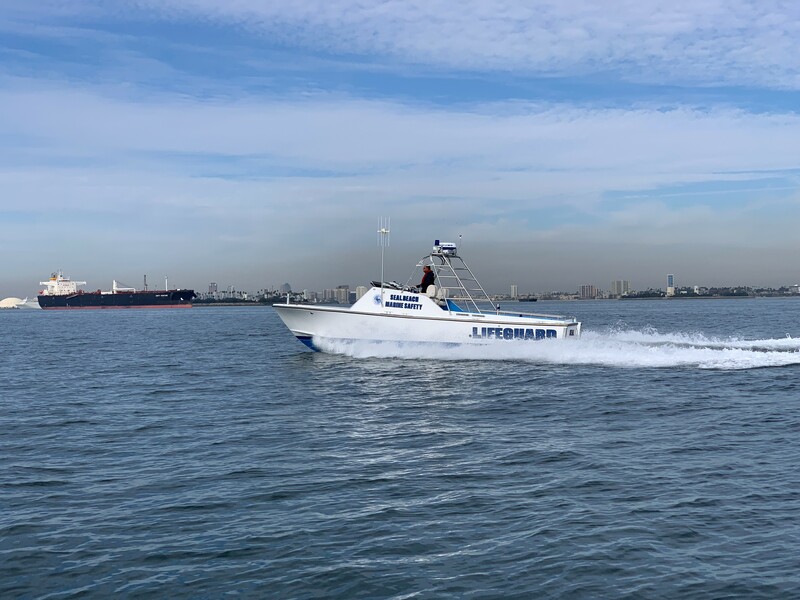 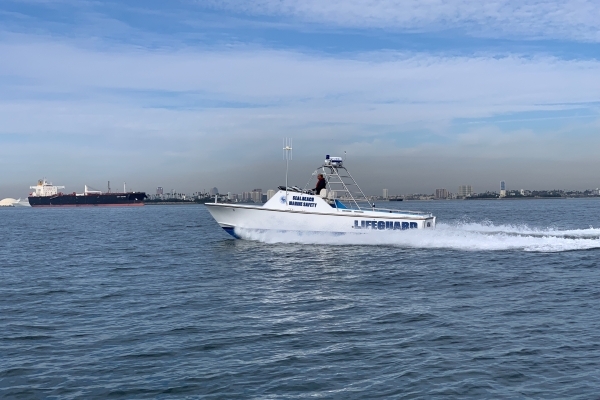 Now in development is a 33-foot Surf Pro Patrol Boat designed by Willard Marine with an updated, all-fiberglass hull and deck, plus modern equipment and outfit items for today's advanced patrol officers and first responders. 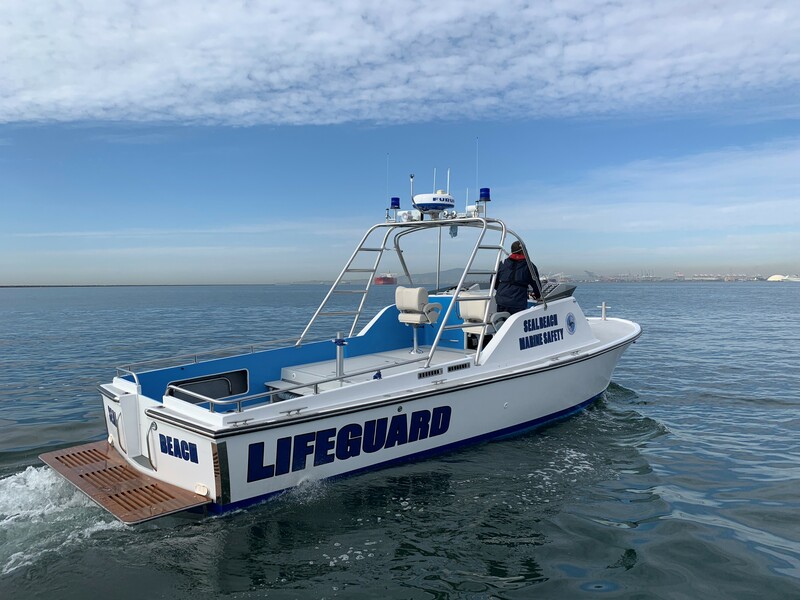 Please contact us for more information about our Surf Pro Cabin Boat and other Willard Marine vessels.